I love Mango. Every year I will wait for mango session. Coming from Trichy I am big fan of imam pasand. I am so lucky that we get these variety in Singapore during the season. During summer season Mango is must have fruit for our entire family. I have done Mango lassi many times. Only today managed to take the shots. 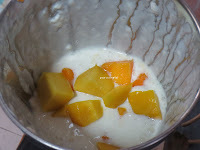 Blend the mangoes, yogurt to smooth paste. Add milk,Sugar, cardamom powder and blend again. 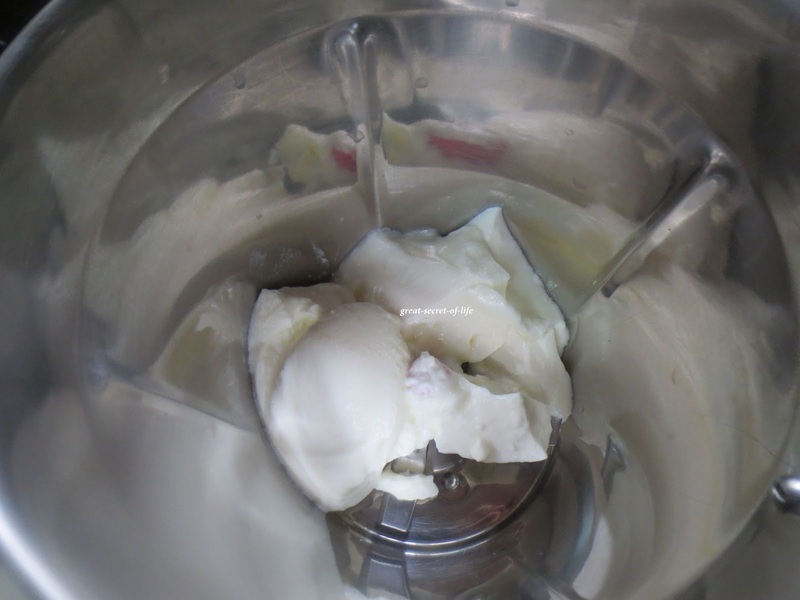 Add Ice / Ice water and blend again. 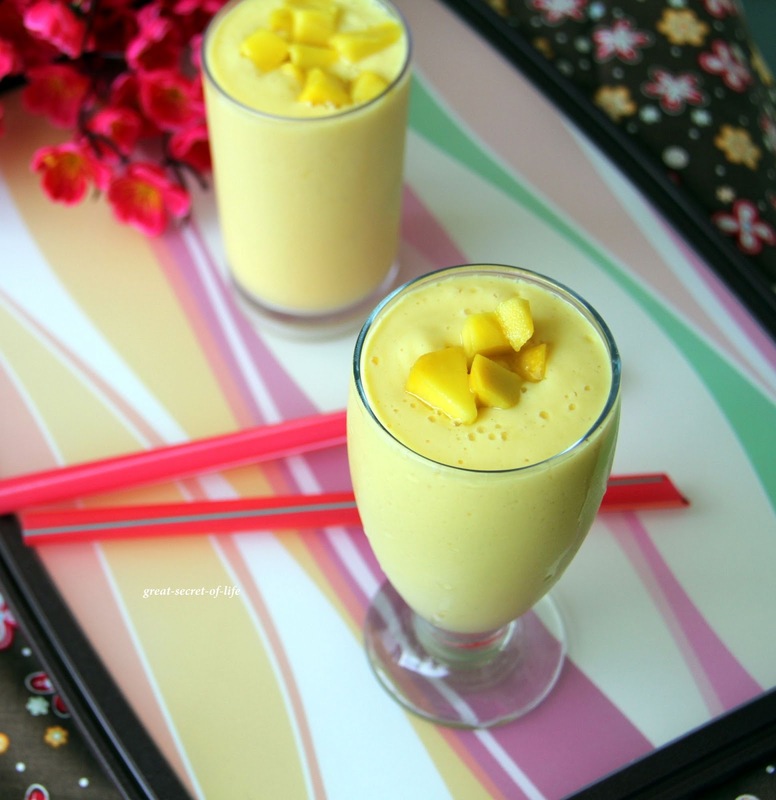 Delicious Mango lassi I love it. 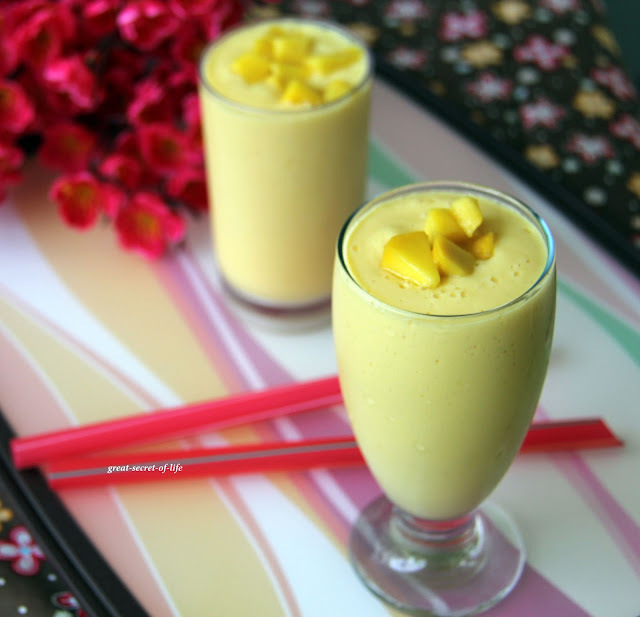 Mango lassi is so refreshing dear. 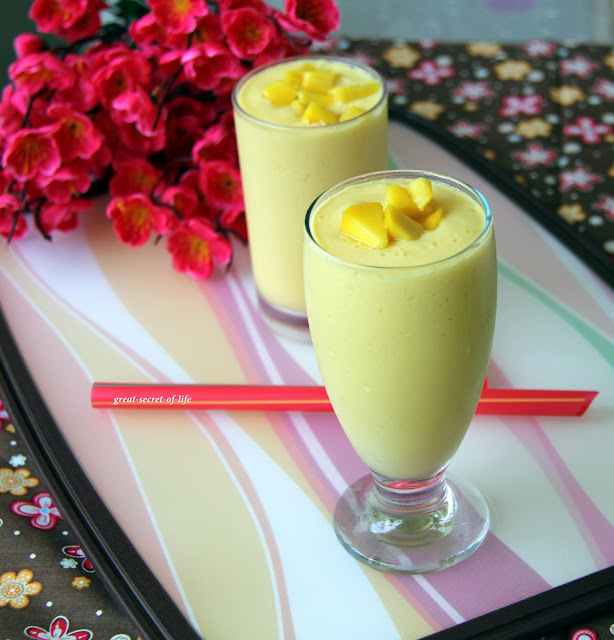 Mango is one of my favorite fruits and anytime I can have it in a drink is wonderful. Thanks for sharing this.